Industrial Clutch Parts Ltd. is a leading distributor for WPT Power Corporation. Our large stock of WPT PTO Clutches ensures prompt delivery and reduced lead times for a variety of industrial applications. WPT Automotive Style PTO Clutch is a rugged, heavy-duty power take-off assembly. Designed for engines utilizing automotive or flat faced flywheels.  Industrial Clutch Parts Ltd. supply a complete range of WPT Automotive Style Power Take-off Clutches. Available directly from stock to ensure prompt delivery and reduced lead times. Loaded with features and virtually maintenance free, the rugged automotive-style PTO is used with flat-faced flywheels in marine, industrial, construction, brush chipper and irrigation applications. The heavy-duty power take-off assembly provides minimal maintenance and reduced costs. The PTO design eliminates pilot bearings to reduce failures and downtime. Main bearings are sealed and require no adjustments for the life of the bearing. Clutch adjustments are quick and easy with external ball stud and jam nut adjustment points. The simple design compensates for wear with a torsionally-dampened automotive-style spring-loaded clutch.